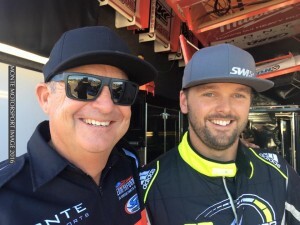 JAMIE VEAL STEPS INTO THE MILWAUKEE TOOLS #17 | Talking Speedway, Speedway news from around the world! 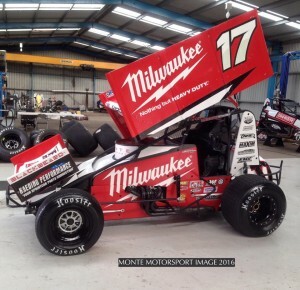 “Monte Motorsport is pleased to confirm that Jamie Veal will pilot the Milwaukee Tools #17 for the Gold Cup to be held at the Perth Motorplex on Saturday 23rd April. This entry was posted in Australian Sprintcar Championship by admin. Bookmark the permalink.